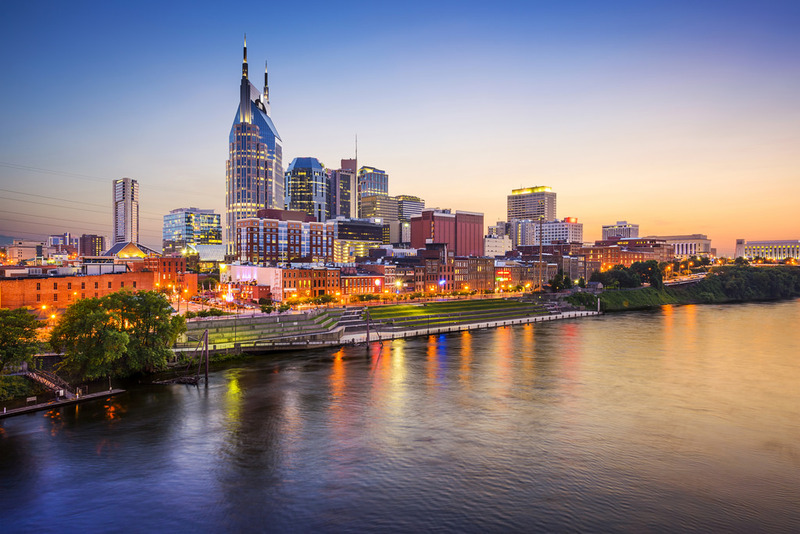 VALiNTRY is proud to have a strong presence serving our Clients and Consultants in the Nashville area. From our office in Brentwood, we provide services throughout the Greater Nashville area. This office is led by Wes Watson and Steve Wise.